When it comes to choosing an eye shadow, there's a lot to consider. There's the finish (are you looking for a matte, cream, or shimmer? ), the texture, the hold, and so on. It's tough, and the decision is made even tougher when you're purchasing a product online. So we decided to whittle down the choices for you. We tried dozens of liquid eye shadows and narrowed the lot down to just a few really special options. So whether you're looking for sparkles and holographic formulas or subtle nudes and champagne shimmers, we have your next favorite liquid eye shadow. Below find our favorites so you can find yours. 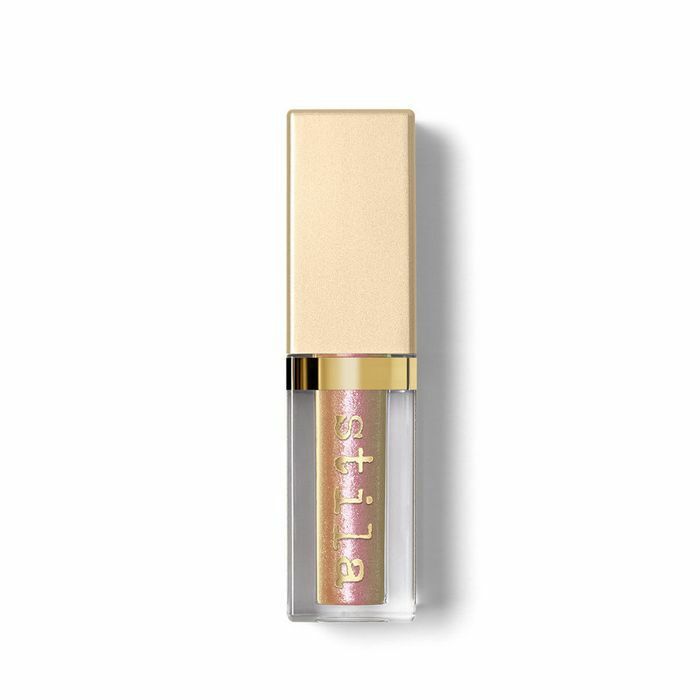 When discussing liquid eye shadows, there's one sparkly, glowy, long-wearing product that reigns supreme—Stila's Shimmer & Glow Liquid Eye Shadow ($24) and Glitter & Glow Liquid Eye Shadow ($24). 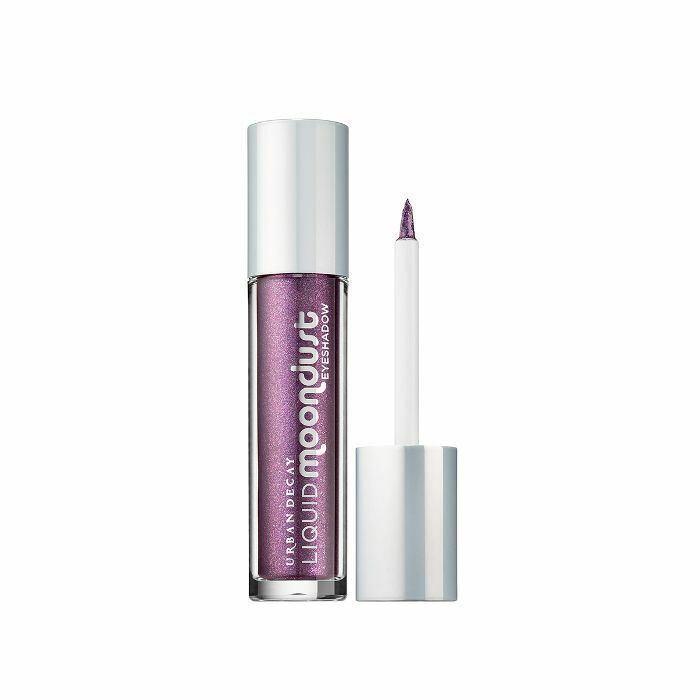 These pocket-size tubes are offered in every color you could ever want—from classic metallics to iridescent purple and rose gold. Saturate your lids in liquid, metallic shades for an exciting price: just $4. All you have to do is glide the doe-foot applicator over your lid for a shockingly easy and precise application. 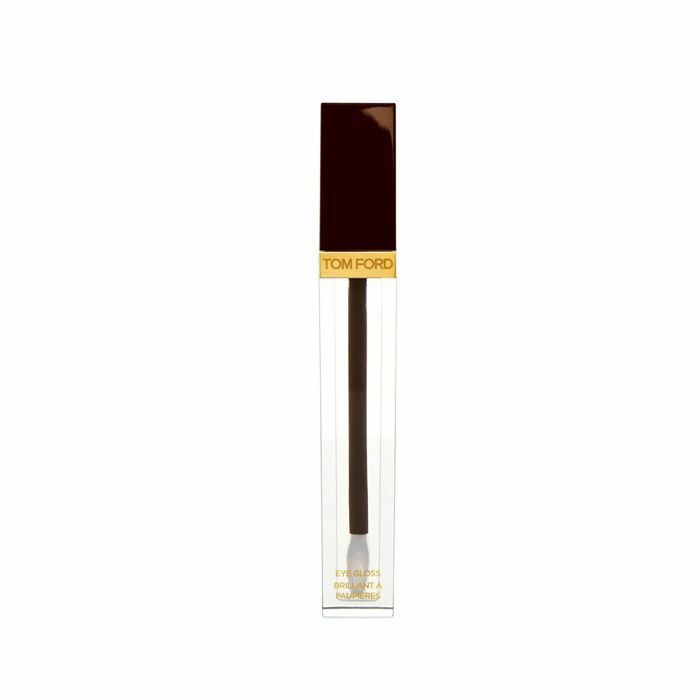 A favorite of our wellness editor's, this long-lasting, tinted formula gives off a beautiful color payoff and easily blends for a smooth application. You can go for a shimmer or matte finish with colors like Jade, Leather Smoke, and Copper. Touch in Sol's liquid-and-glitter eye shadow duo is extra in all the best ways. 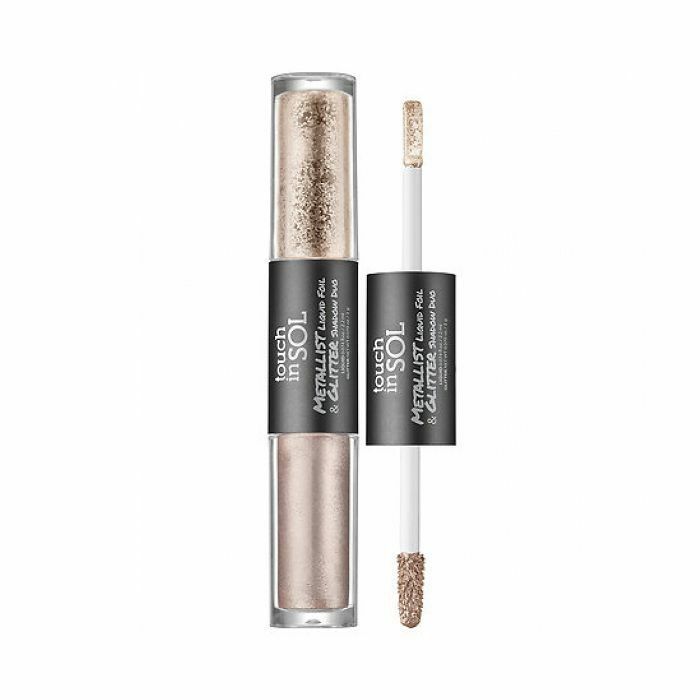 The set contains liquid metallic pigments on one side and high-intensity glitter on the other for a duo that can't be beaten. Choose from opulent jewel-tone shades that won't crease, flake, or fade—no matter the occasion. This formula is created with 40% water for a cooling effect (!!!!) and an intense color payoff. 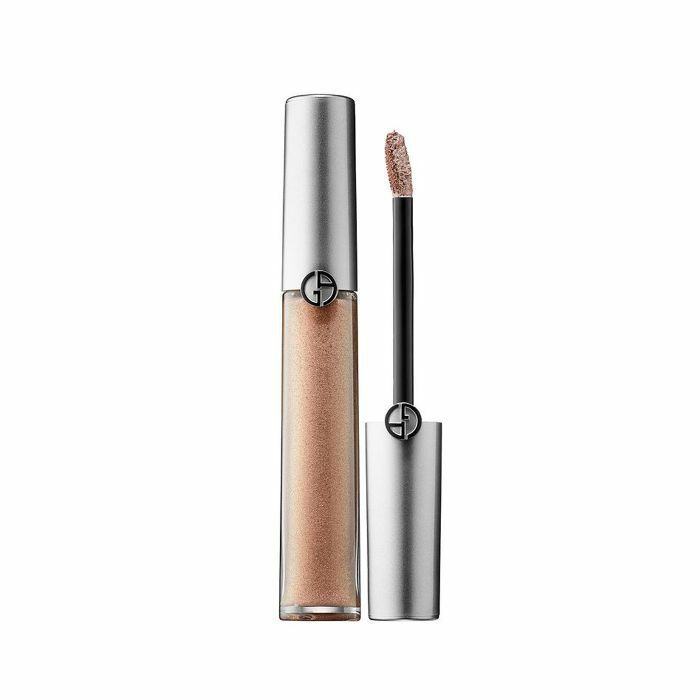 If subtle with a touch of glimmer is your thing, this eye gloss is for you. 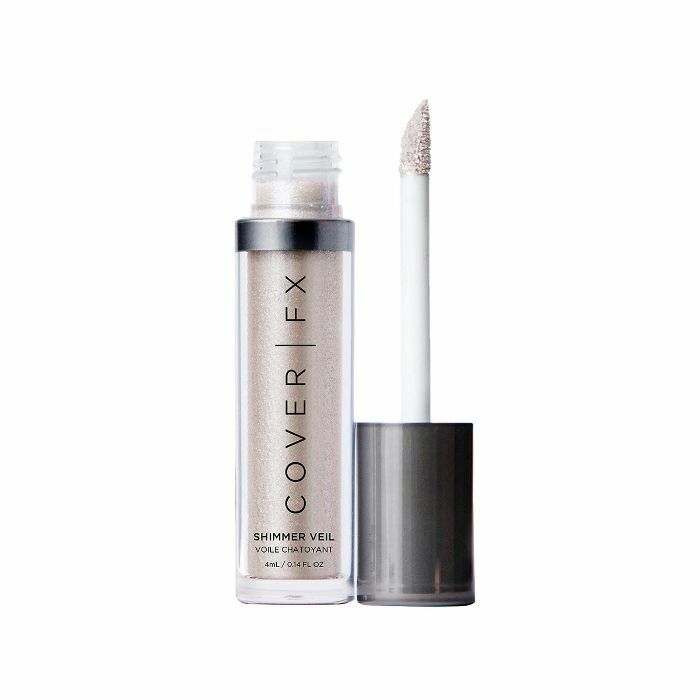 It goes on clear, but when the light catches, the gleaming, high-shine lacquer offers a cool, wet look that goes with just about everything. 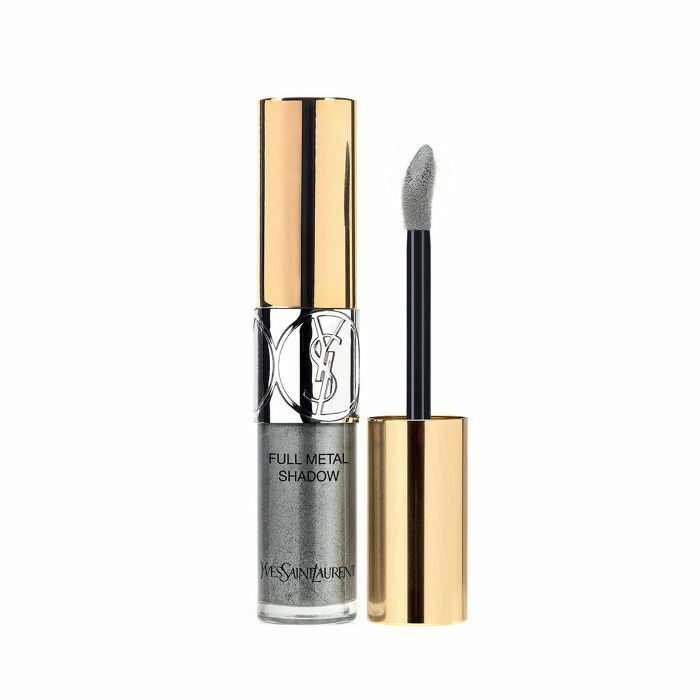 Wander Beauty's portable, silky eye shadow is formulated with green tea, aloe, and a blend of vitamins C and E to soothe and condition your lids as you wear it. 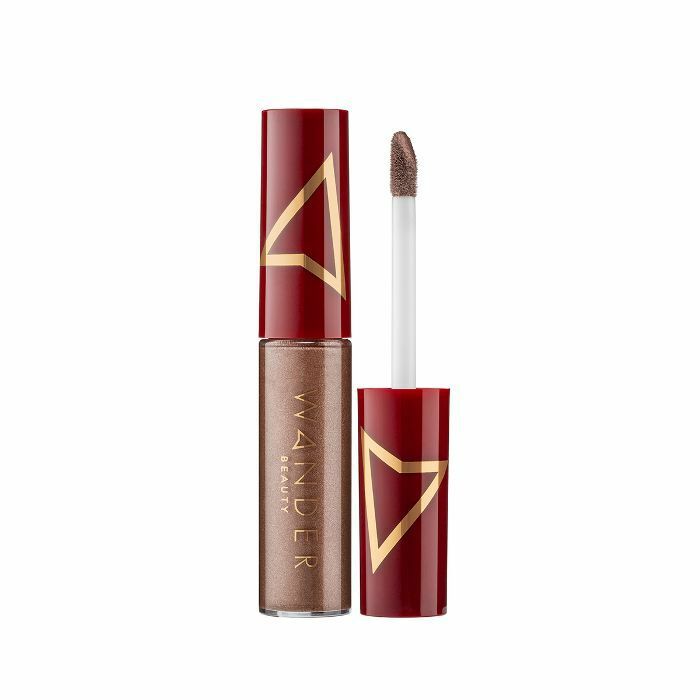 It's offered in bronze and champagne shades for an easy-to-wear (and easy-to-apply) eye look. Try this versatile cream iteration of Urban Decay's original shadow—it contains microfine iridescent sparkles, offers an easy-to-maneuver brush, and comes in galactic-inspired shades like Spacetime (a deep coppery bronze with iridescent sparkle) and Zodiac (a smoky black with blue-green 3D sparkle). 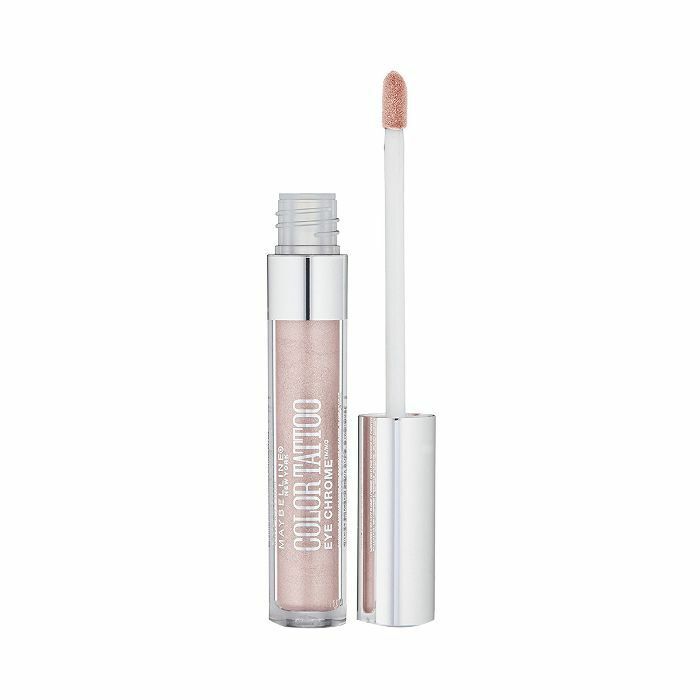 We're in love with this shimmering cream color with a truly weightless finish. You can put it anywhere on your face, but we're partial to a wash over your lids.